It's hard to make ATMs more thrilling then they already are, seeing as how they're designed to spit money at you. 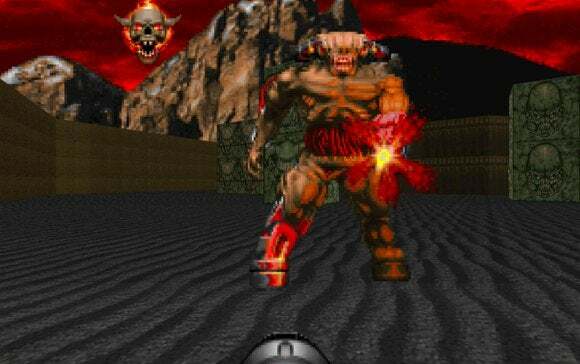 But a team of tinkering Australians has done just that by modifying an ATM to play Doom. 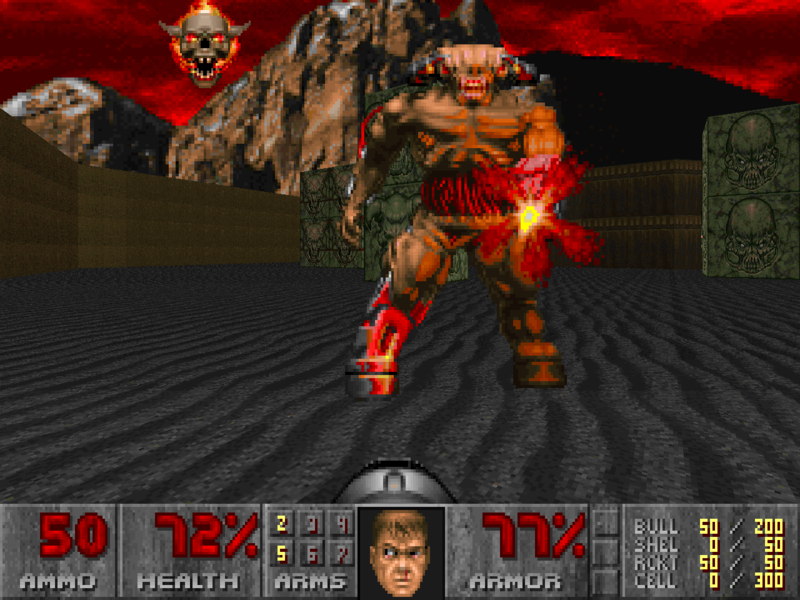 Yes, that Doom, the demon-blasting game that gave the world a taste for first-person shooters. As Engadget and Hack a Day explain, coaxing an ATM to run a PC game requires an I-PAC2 circuit board to get the controls working, and possibly additional software (DOSBOX?) as well. The group also plans to integrate the ATM's keypad into the game, and wants to use the buttons next to the screen for weapons switching. Playing Doom on an ATM is made easier because the machine, like so many other ATMs across the globe, is powered by a specialized version of Windows XP under the hood. You know what else that ATM-focused version of Windows XP can do? Still receive security updates, unlike Windows XP proper. Here's how to trick your Windows XP installation into thinking it's Windows Embedded POSReady 2009 to keep those security updates rolling.